I first found Bear's Den through their Agape EP last year which was followed up by this year's Without/Within EP. I was smitten from the first track of Agape which is the title track of the EP and the first song of their debut album Islands. Every year there are a handful of artists that hit the scene with a truly solid debut album. This year, I would wager that Bear's Den falls into this elite group. While “Agape”, “Isaac” and “When You Break” were present on Agape, they've been re-recorded on Islands with a larger soundstage that incorporates the full band in a wider capacity and broadens the tone and pacing from what was present on the EP. Typically I like to see songs go the other way when it comes to stripping the production down to the metal and wood of an acoustic set but Islands isn't over produced. It carries the authenticity of the London based trio's talents into the mix of some amazing new songs to flush out what may be my favorite album of 2014. 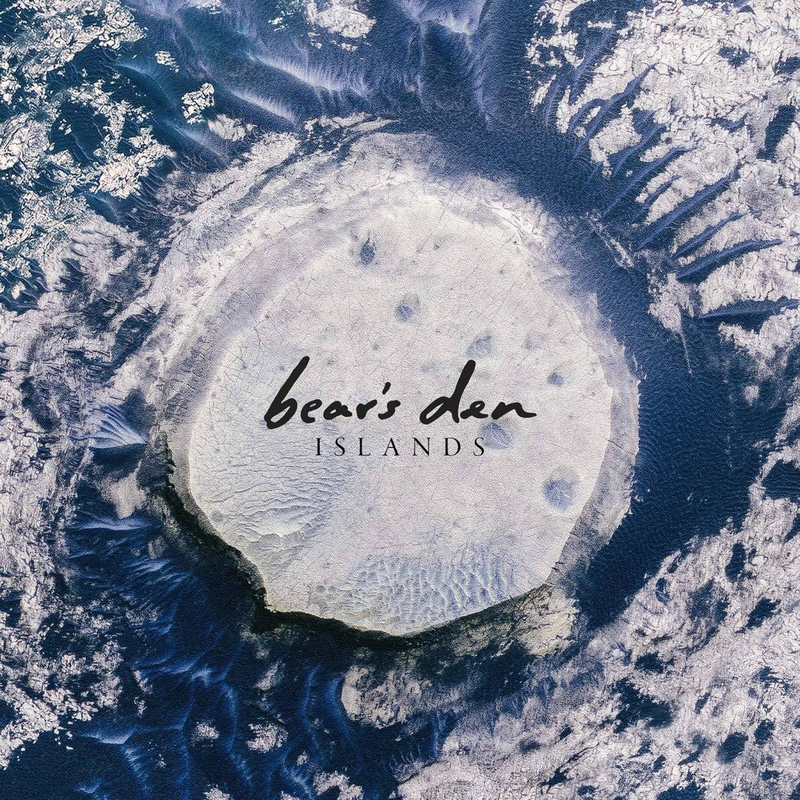 While Islands was only released a little more than a month ago, it was delivered to a growing and rabid fan base. It's hard to believe that a debut album could already have the traction that Islands does but it's not surprising when you hear the immense talent that Andrew Davie, Joey Haynes, and Kev Jones have to create gorgeous and personal stories through their lyrics. When paired with a musical sound reminiscent of Mumford & Sons and The Avett Brothers it's a cogent package that lands with immense force from the first listen. The entanglement of banjo1, guitar and drums drives the album with plenty of unique hooks and immense depth. Lyrically I find “Above the Clouds of Pompeii” and “Isaac” to tell the deepest stories of love and loss. “Think of England” is a progressive track with dark undertones nestled into the backdrop of it's lyrical slang. “Elysium” has a sweeping trumpet interlude that expands it's story into a masterpiece for the ears and tells the story of hope and perseverance even in the darkest times2. This might hint at the best metaphor to describe Islands; it's a collection of scenes that paint a beautiful visual through lyrical proficiency with an evocative and sweeping backdrop of musical transcendence that's not to be missed.